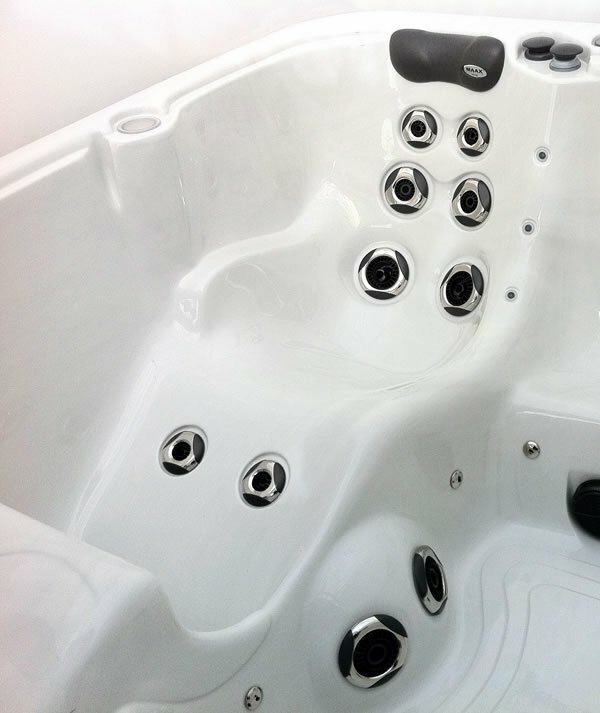 Comfortable seating is a top priority in the design of every MAAX Spas® hot tub. With a wide variety of seating styles available, you’ll find the perfect model to fit your shape and size. Depending on the model you prefer, seating ranges from an open style to those designed to keep you in position so the jets can work their miracles. You’ll find each engineered to scientifically balance ergonomic support, water pressure, jet position and body buoyancy. Deeply contoured seating provides ultimate comfort, while armrests and footwells seem to mold to your body. 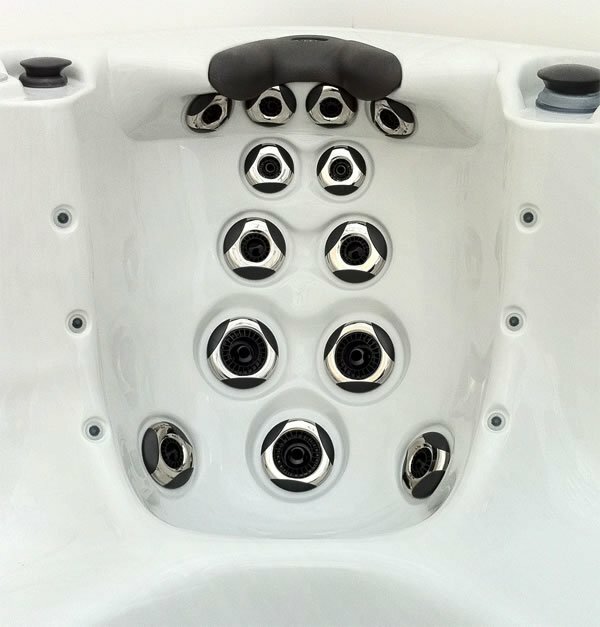 Performance Seating™ has earned us the reputation of having the most comfortable spas in the industry. Each seat is designed to provide full body immersion and proper posture, in harmony with their respective jetting pattern, for superior comfort and performance. Built-in comfort collars cradle your head while side bolsters hold your body in an ergonomic position. Built-in lumbar support also contours to the curvature of the spine which provides correct posture, reducing stress on your lower back.